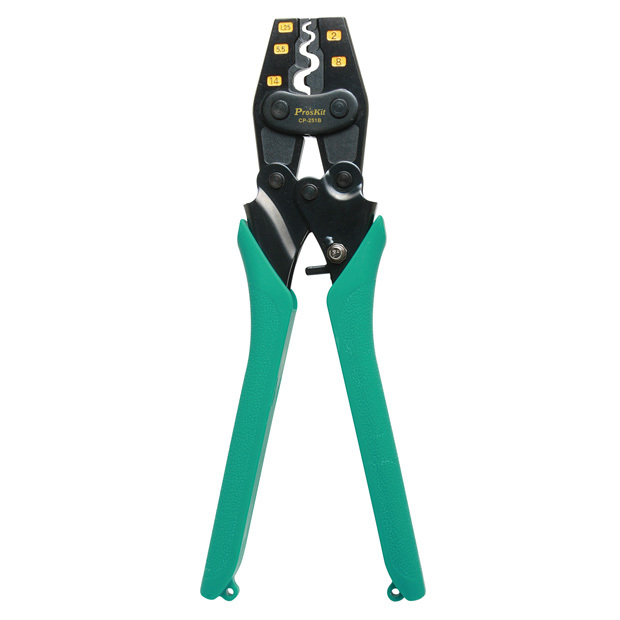 High leverage handles, compound action mechanism provide superior mechanical advantage. 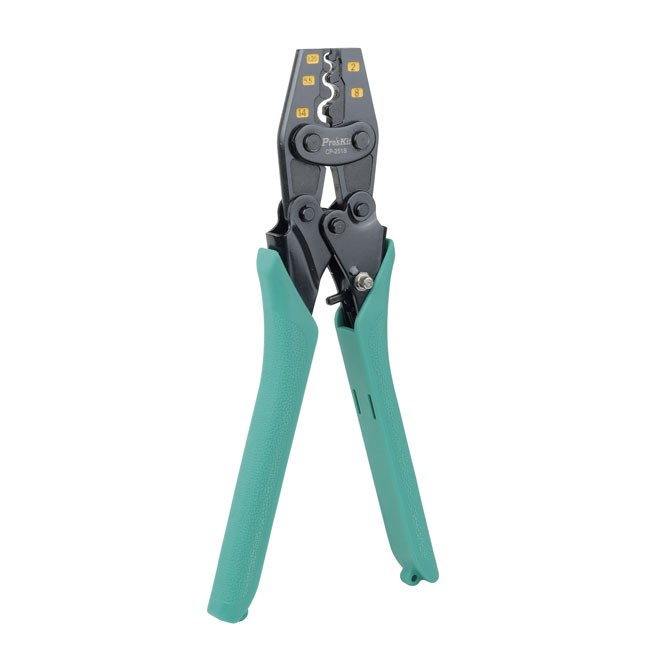 The accurate crimping mold and self locking / releasing mechanical unit design ensure high crimping quality when crimping repeatedly. Ergonomically shaped non-slip TPR handle with eyelet design for user comfort and easy storage.